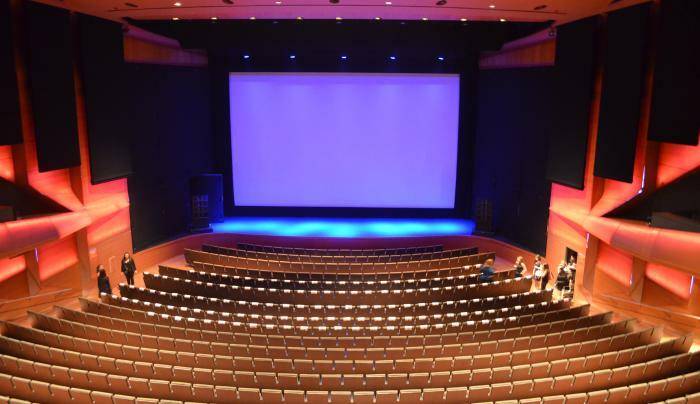 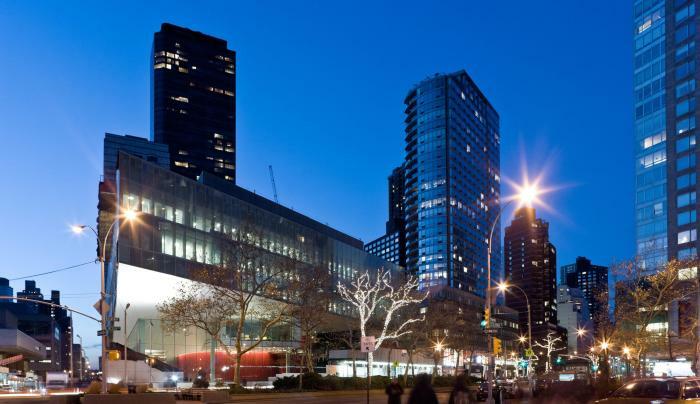 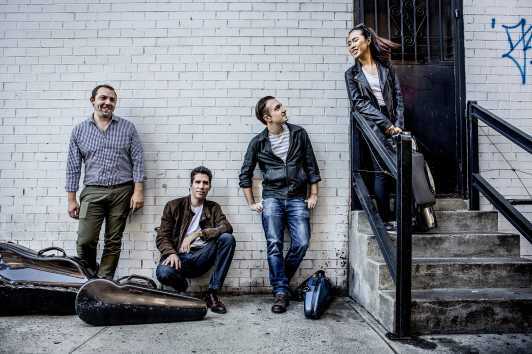 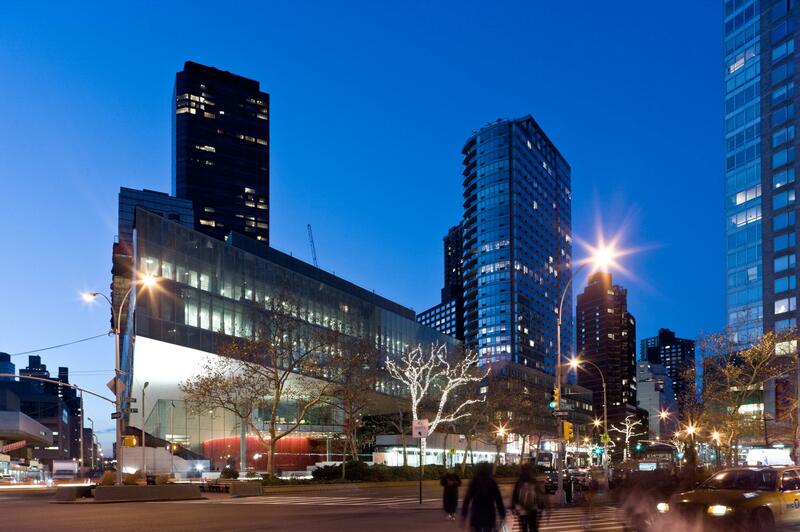 Alice Tully Hall boasts a vibrant interior with an adjustable stage, brightened acoustics, a three-story-high glass-enclosed lobby, a stunning façade, a brand-new café and bar, outdoor seating and more. 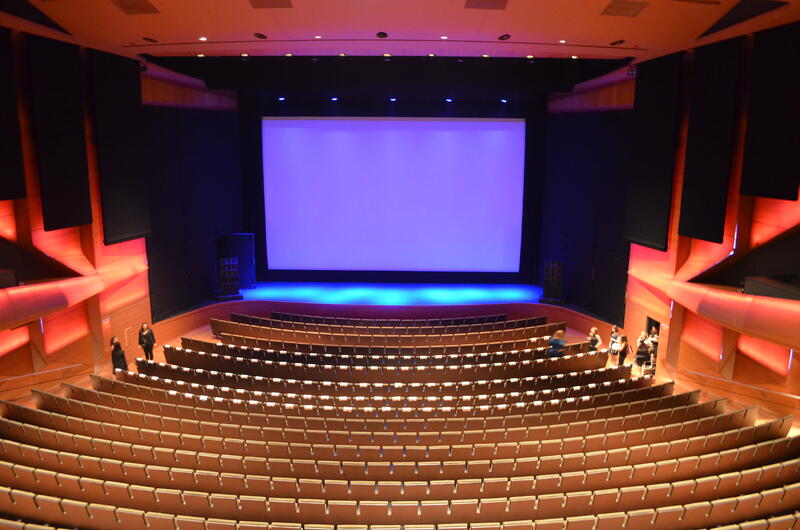 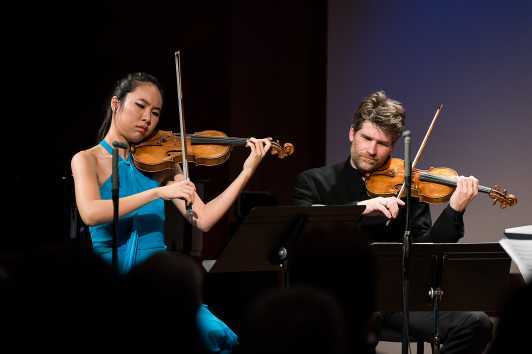 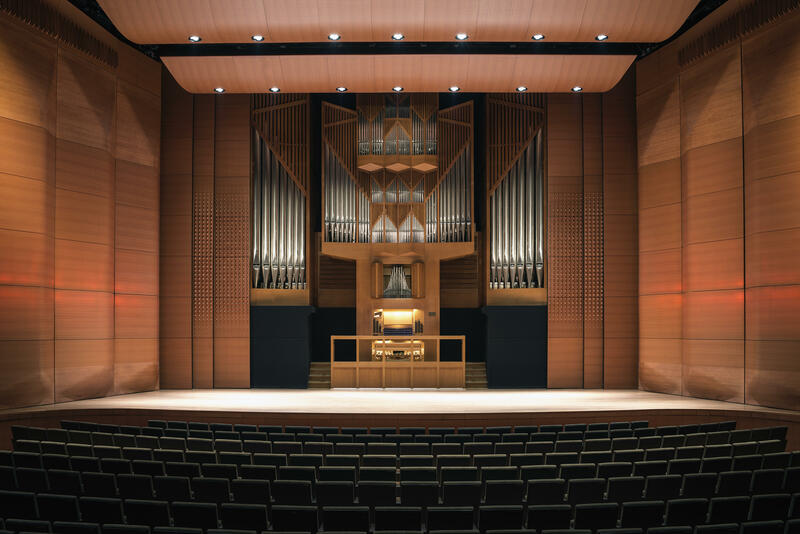 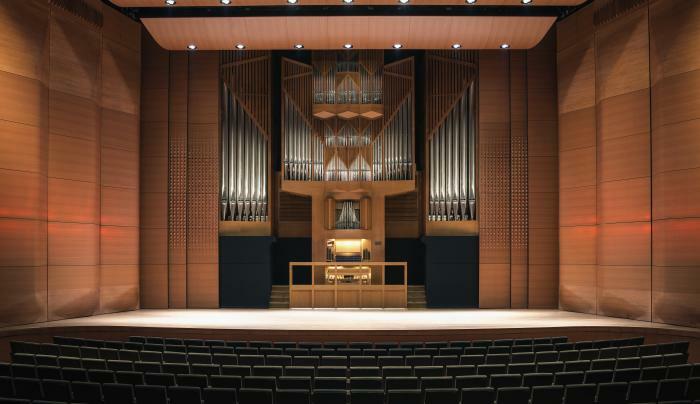 This 1,000-plus-seat space is ideal for recitals, chamber music and an array of other performances, including multimedia projects and films. 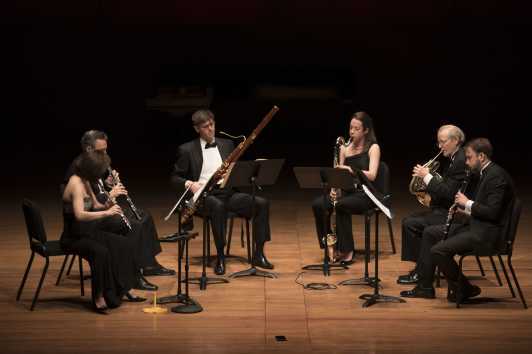 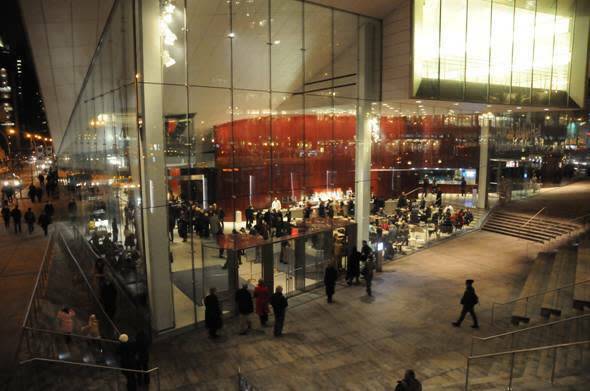 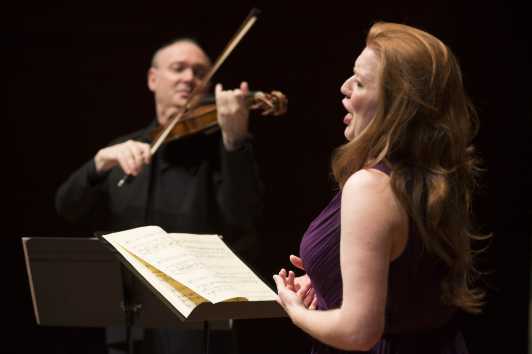 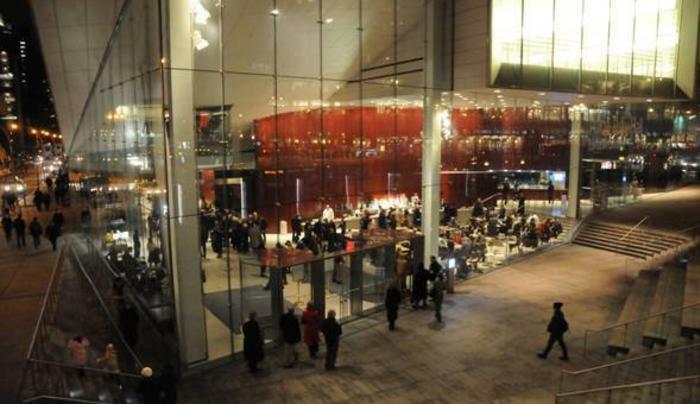 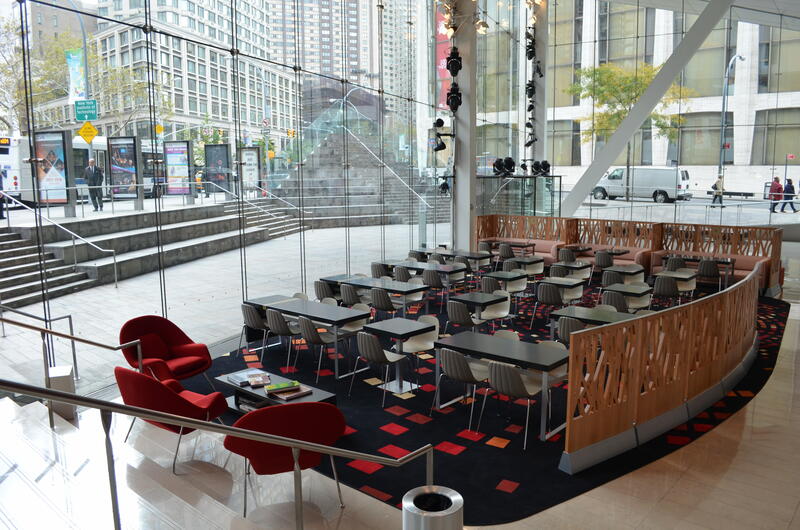 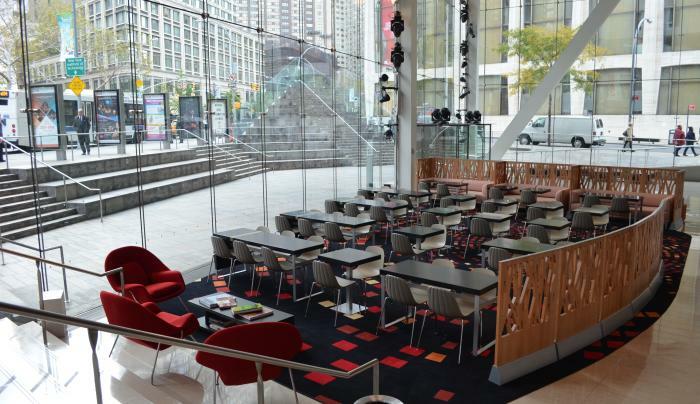 To book a private event at Lincoln Center, visit yourevent.lincolncenter.org.